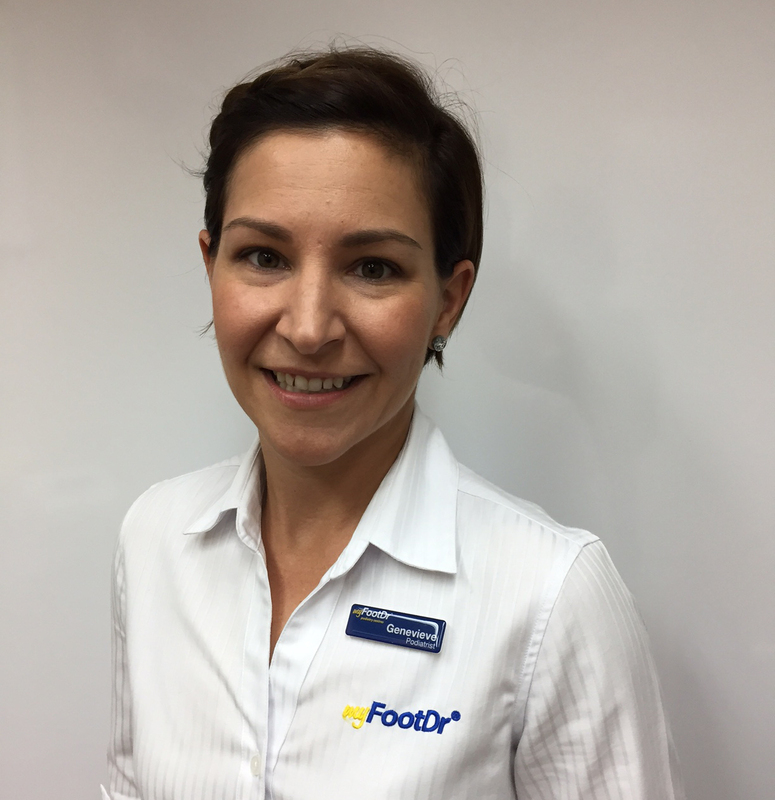 Genevieve has been a podiatrist working in the Stafford area for over 10 years, and enjoys all aspects of Podiatry. Genevieve’s love for helping others became clear during her years studying, where she completed a Bachelor of Health Science graduating with Honours. Genevieve is very blessed to be the mother of two beautiful, cheeky children. They love visiting the beach and going on bush walks together. Her mission as a podiatrist is to provide her clients with personalised solutions. Genevieve’s aim is to provide these solutions using current clinical knowledge with a focus on listening to the patient, providing empathy and achieving results. Book an appointment with Genevieve at our Stafford podiatry centre.